Minister of Agriculture and Land Reclamation Ezz el-Din Abu Steit received a report on the success of the agricultural quarantine in opening Turkish markets to Egyptian potatoes. 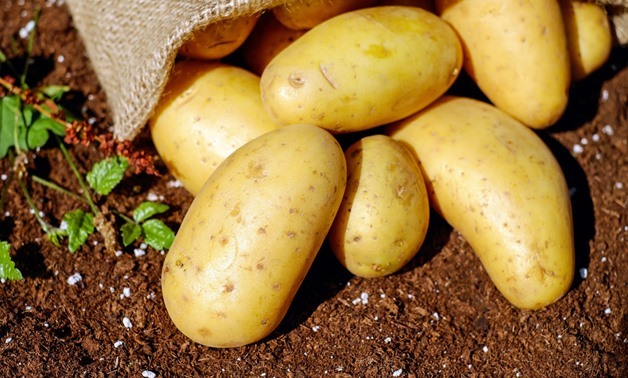 Head of the Central Administration of Agricultural Quarantine Ahmed al-Attar said in a statement that the export of potatoes to Turkey will begin effectively from Thursday after all the necessary procedures and technical conditions have been met. Attar stressed that the ministry is seeking to open new markets in all countries of the world to Egyptian agricultural exports, which will contribute to increasing the country’s resources of foreign currency and the value added to national output. The minister of agriculture said that the agricultural quarantine also succeeded three months ago in opening Turkish markets to the Egyptian onions, and expected that 2019 will witness unprecedented increase in the Egyptian agricultural exports.